A few months ago I got my first Keurig! I love how quickly it brews up a cup of coffee. It didn’t take Andrew and I long to go through the K-Cups that I was given to review. Since then, I’ve been looking for some affordable ways to stock up. Using K-cups is definitely cheaper than buying a Starbucks each morning, but it’s still quite a bit more expensive than brewing ground coffee. 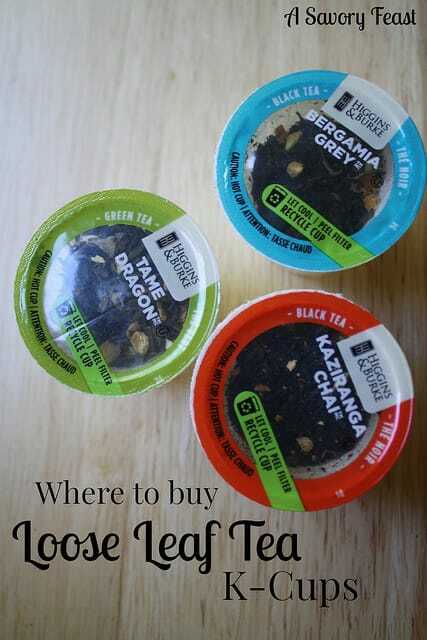 Fortunately, there are several ways to still benefit from the convenience of a Keurig without doing too much damage to your wallet…. 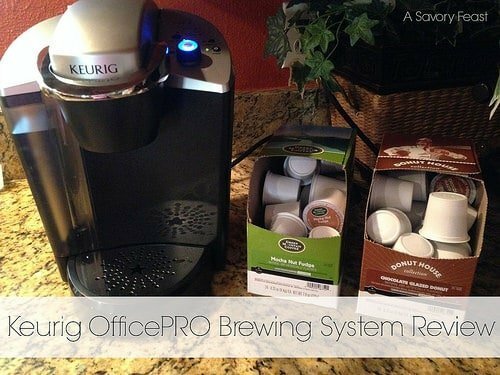 I was sent a Keurig OfficePRO Brewing System and K-Cups for the purpose of this review. All opinions are my own. Have I mentioned that Saturday mornings are my favorite? I love having a break and being able to enjoy a slow start to my day. 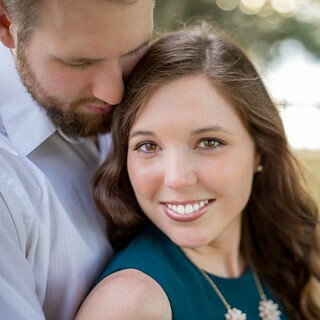 Every other week, Andrew if off work and we love making a big breakfast or going out to one of our favorite local breakfast spots. We have been wishing for a coffee maker to have at his house! I have been making coffee at my house and bringing it over on Saturday mornings, so we had just been talking about wanting a coffee maker. This Keurig was just the thing! I love how quickly you can brew up a cup of coffee with the Keurig. You don’t have to take the time to scoop out coffee grounds, add water, and wait for your coffee to brew. Just pick a K-Cup, place it in the brewer and you have a mug of coffee in a matter of seconds. Another thing I love is how many options you have when it comes to the K-Cups. They have all my favorite brands of coffee, like Starbucks, Caribou and Dunkin’ Donuts. I’ve also been able to try a few new ones. They even have teas and hot chocolate! In addition to the brewing system, I also got to pick out some K-Cups to try out. 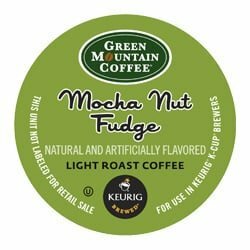 Green Mountain Mocha Nut Fudge was so good! It smelled amazing while it was brewing and has a nice chocolate-y flavor. I usually add a little bit of flavored creamer to my coffee because I don’t like it black. 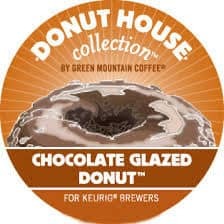 I loved Donut House Chocolate Glazed Donut without even putting creamer in it! Andrew was a big fan of this one, too. 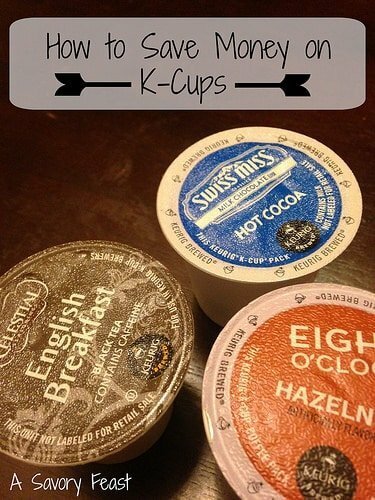 What is your favorite K-Cup? I would love to get some suggestions for what I should try next. If you are wanting to try some new flavors or buy your favorites, you can get some great deals on K-Cups at Amazon.com !